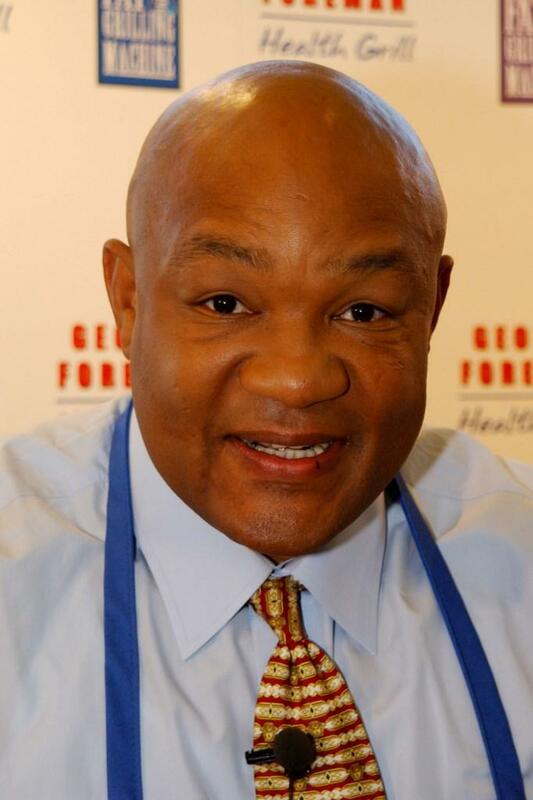 George Foreman at the launch of "Lean, Mean Fat Reducing Grilling Machine." 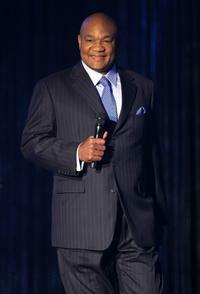 George Foreman at the Children's Miracle Network gala. 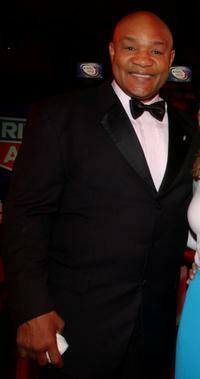 George Foreman at the promotion of his new book "George Foreman's Big Book of Grilling, Barbecue and Rotisserie. 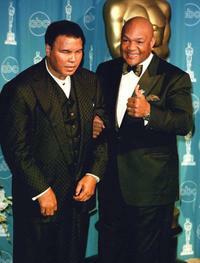 Muhammad Ali and George Foreman at the Academy Awards. 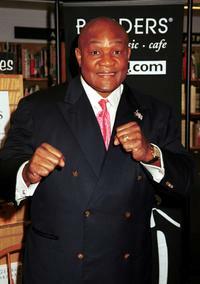 Jackie Chan and George Foreman at the promotional event for Foreman's grill in Hong Kong. 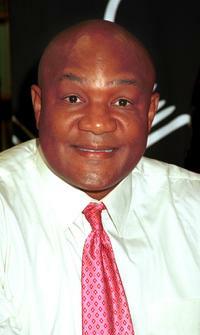 George Foreman at the tenth anniversary of his iconic brand and to officially launch of fundraising partnership between George Foreman Grills and the British Heart Foundation. 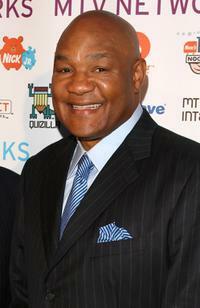 George Foreman at the MTV Networks Upfront. 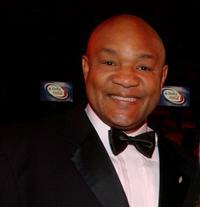 George Foreman, Kristi Frank and Peter Smaha at the Children's Miracle Network gala. 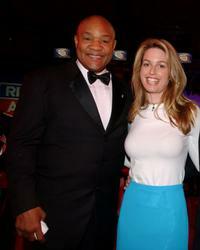 George Foreman and Kristi Frank at the Children's Miracle Network gala. George Foreman at the presentation of his Lean Mean Fat Reducing Grilling Machine. 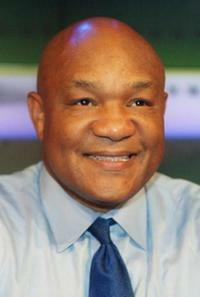 George Foreman at the presentation of bei Saturn seinen Grill.